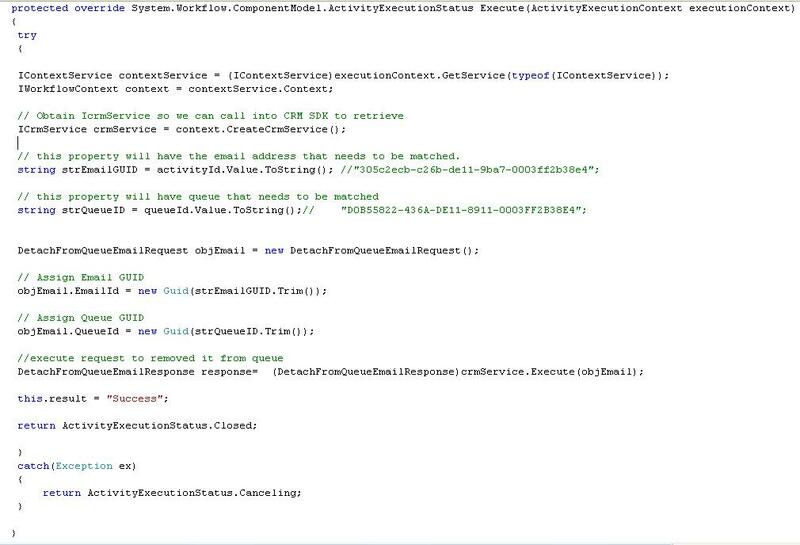 If you want to resend the email then you can easily do this using some simple workflow and then manually running this against the relevant emails. Following are the steps for the same.. Step 6: select the relevant email with status “failed” and click run workflow button and select the workflow created in above step. 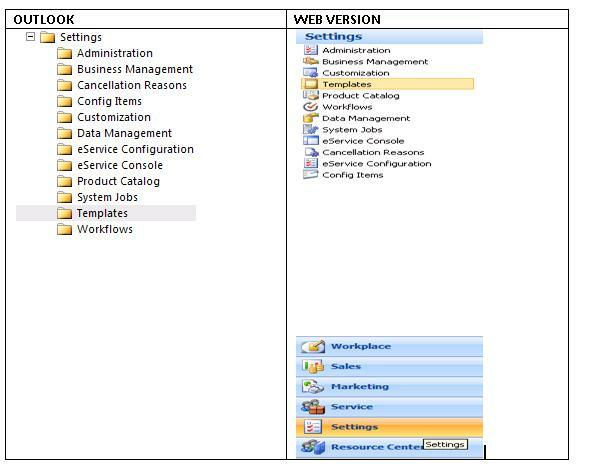 This entry was posted in CRM 4.0, Tips & Tricks, Workflow and tagged CRM 4.0, Email, Workflow on March 24, 2010 by mayankp. I had a good question from one of the CRM users recently and thought I’d share the answer with you all…. 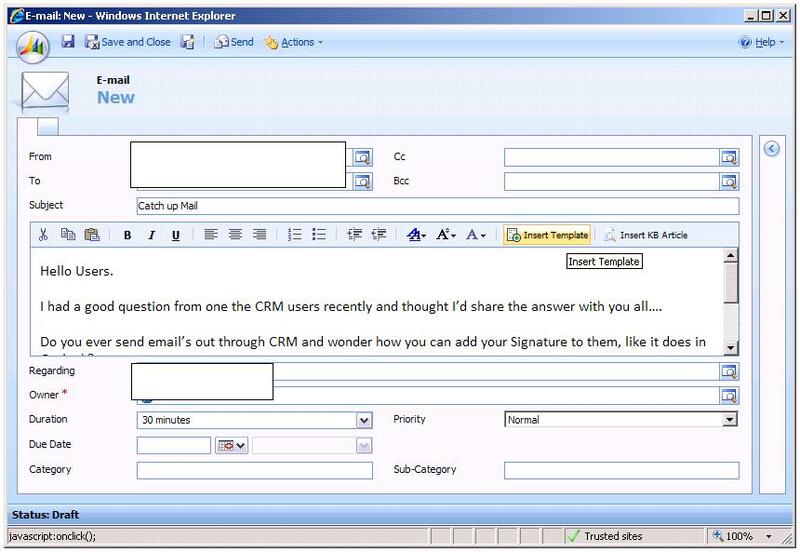 Do you ever send email’s out through CRM and wonder how you can add your Signature to them, like it does in Outlook? There is a way to do it, but first you need to create a template for your signature to go into. DONE – Your email now contains your signature. You can simply add this template into all the mails you send from CRM. 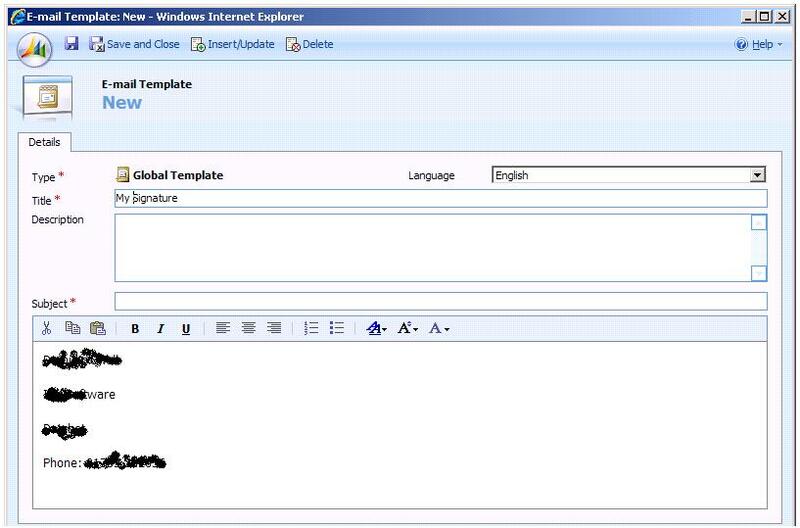 You can also make any number of different template if you have standard text that you would like to insert into a mail. 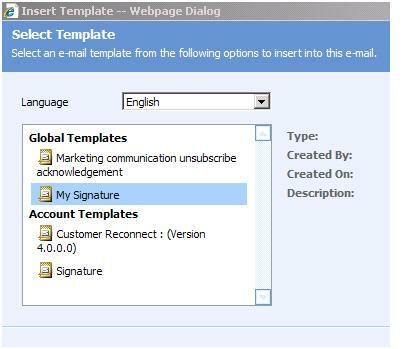 This entry was posted in CRM 4.0 and tagged CRM 4.0, Email, Tricks on February 28, 2010 by mayankp.